For a lot of jet-setters out there, layovers are nothing more than an inconvenience, and a pain in the backside. But, where you once raised your eyes at the prospect of a layover, instead you should look at this as an opportunity to indulge yourself. 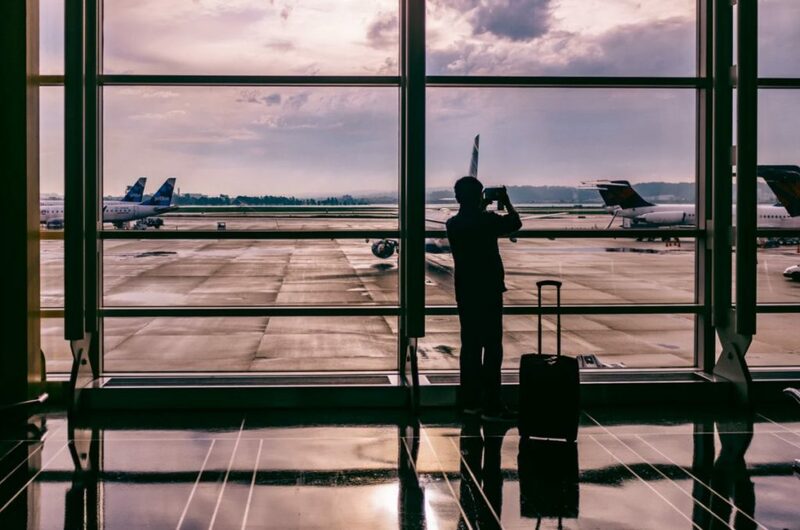 There are actually plenty of ways you can make a layover work for you. It’s really just a matter of seizing the opportunity and making the most of it. If you are clever about it, and you plan effectively, you will be able to make layovers an exciting and relevant part of your vacation experience. Turn a negative into a positive by coming up with some wonderful ways of making the most of your layover. These are some of the great suggestions we think you should use to help you make the most of this. Find out well in advance when your layover will take place, and where it’s going to be. That way you can start to factor in plans for what you might want to do when it comes time to have the layover. You will be able to get much more done if you focus on careful planning and you have mapped out your experience. If you plan the journey effectively, you will be able to strategically plan your layovers based on what you know about the flight times. This is an excellent way of making the most of the opportunity. One of the best ways to plan and enjoy a wonderful layover experience is to make sure it’s a destination you enjoy visiting. There are so many possibilities to choose from here, so think about somewhere you really enjoy and want to visit frequently. Familiarity is one of the best feelings when you’re on vacation, and a familiar layover will inject something special into your travel experience. This is one of the best ways of combining your layover as part of your vacation, and really having a great time with things. Just because you’re only somewhere for around 8 hours doesn’t mean you can’t have an excellent time. There are plenty of opportunities here to give you a hugely enjoyable layover experience in the short term. It’s plenty of time to have a nice meal and maybe do a bit of sightseeing. 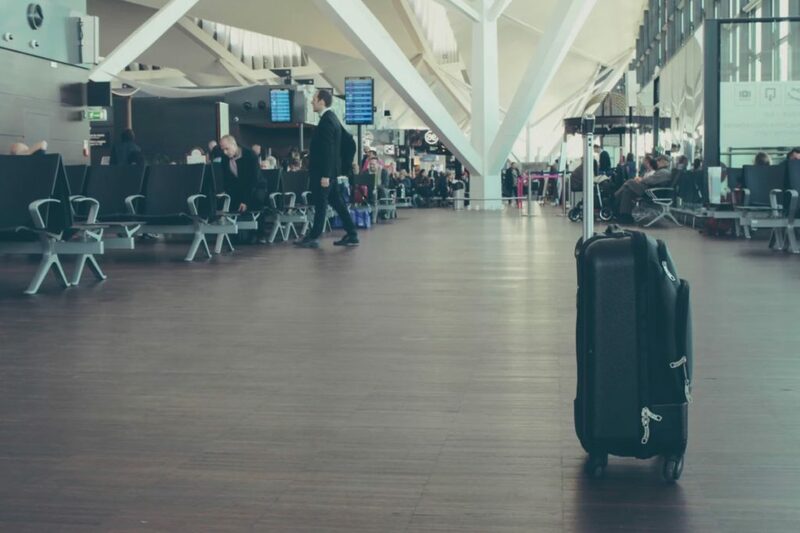 Of course, you may not want to go too far from the airport, but make sure you use the time you have carefully, and you can really get something out of it. A common misconception with layovers is that they are going to be costly and expensive ventures, but this doesn’t have to be the case. There are actually a lot of ways you can have a wonderful layover experience without having to break the bank in the process. Make sure you do what you can to ensure that you aren’t spending too much money. Some airlines will actually allow free layovers, so make sure you check with yours if that is a possibility. These are just a few of the excellent suggestions for helping you make the most of the layover experience. It’s the perfect time to turn something you usually hate into something you can now love. If you follow some of the ideas we have on here you will be perfectly placed to make sure you make the most of your layover and enhance your vacation in the process.